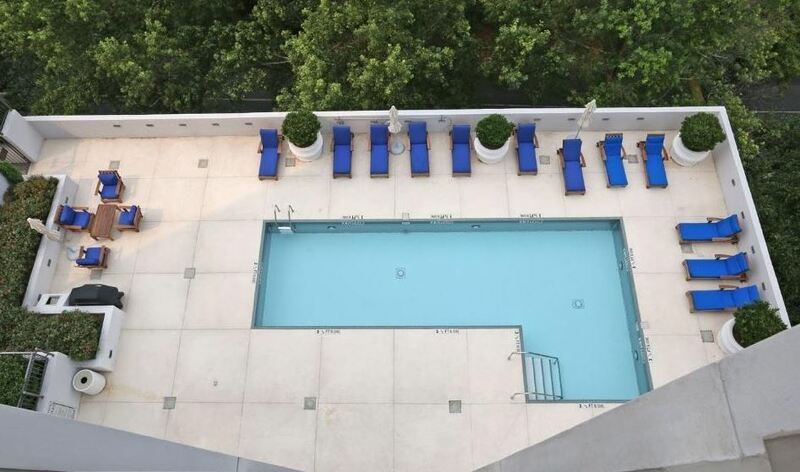 2828 Peachtree Condo is the Buckhead address of this Contemporary/Modern High Rise of 79 luxury condominium residences. There are a total of 32 floors designed by the architectural firm of Womack + Hampton. Located in the heart of Buckhead, Atlanta GA 30305. Condo list prices, as listed in the Georgia MLS at time of post, range from $170,000 to over 1.5 Million. Most condos have from 2 to 3 bedrooms and 2 to 3 bathrooms. HOA (Home Owner Association) fees, at time of post, are $754.00 a month. 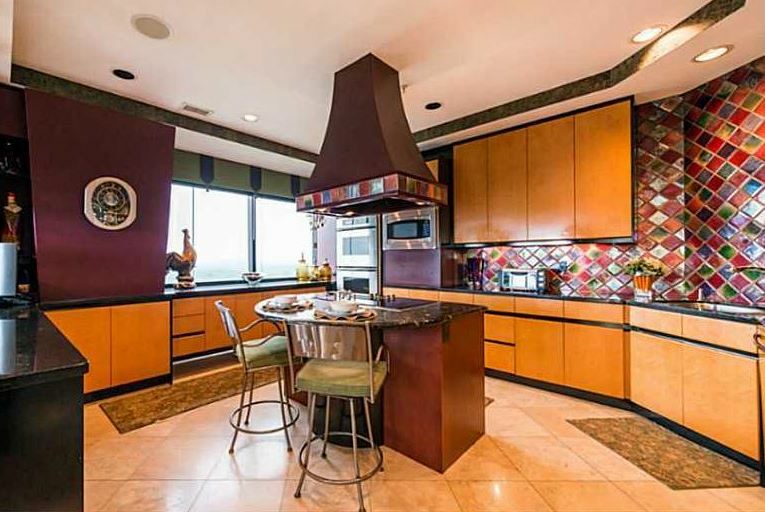 Amenities include gated entrance, physical fitness facilities, swimming pool, concierge, insurance, maintenance exterior, maintenance grounds, pest control, trash, cabana lounge room with catering kitchen, library meeting room. and convenience to shopping and marta. Location-Directions: Located in the Heart of Buckhead on Peachtree Road Across the Street from Garden Hills Cinema One Block North of St Philip’s Cathedral. From intersection Peachtree/Piedmont- travel south to entry on right after Publix Shopping Center. Located just West of Frankie Allen Park. If you would like more information on real estate in Buckhead Atlanta, or any other North Atlanta GA City / Neighborhood, simply contact us through our RE/MAX real estate website at www.NorthAtlantaHomeTeam.com.